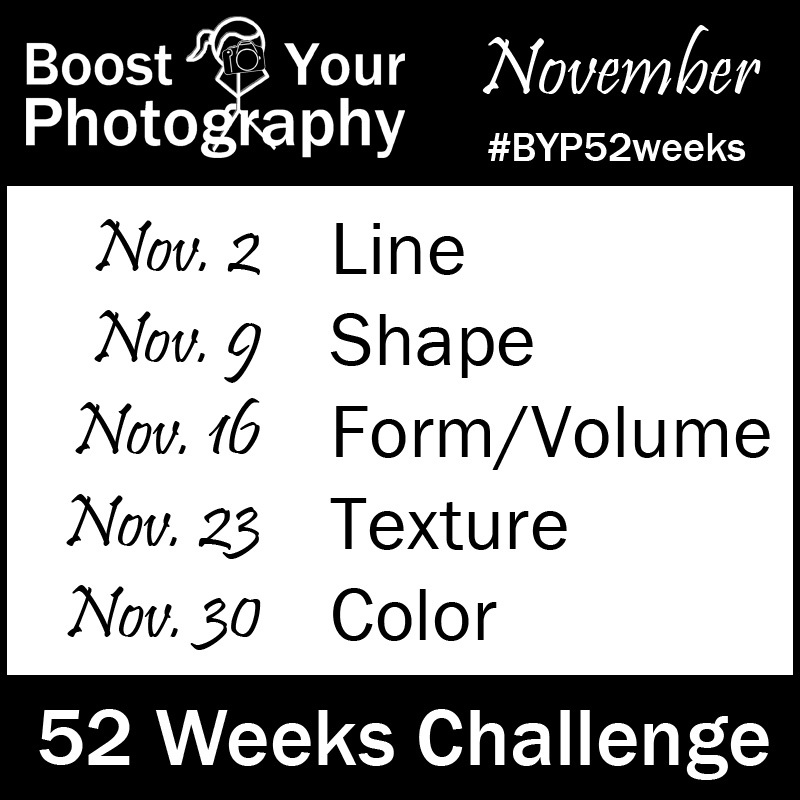 We are breaking it down next month for the Boost Your Photography 52 Weeks Challenge. Join us to think about and shoot the building blocks of composition and design. Photography Collages: start a collection A collage can be a great way to display and share your photography. Think about a common topic, theme, or style that can unite your collage. 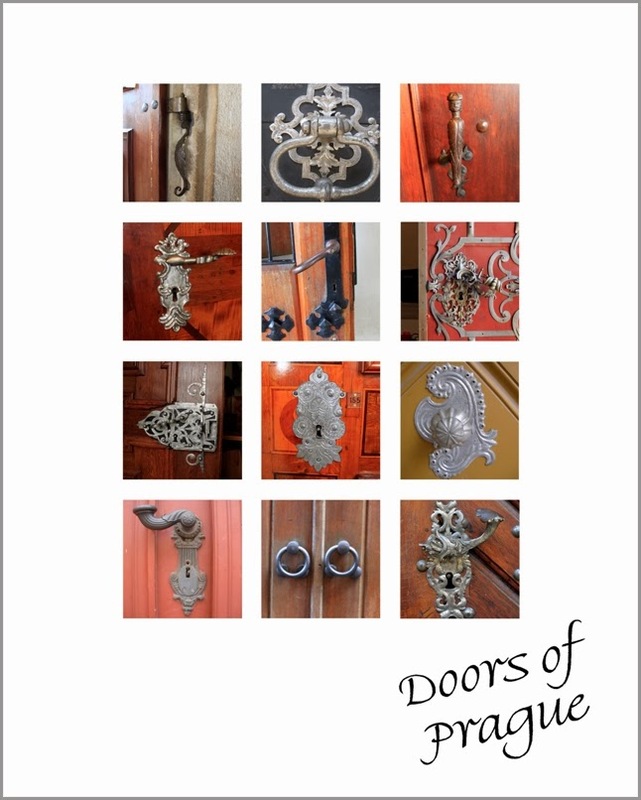 This post includes further details and examples to inspire you. Photography Is .... What does photography mean to you? Read my reflection on how photography is timing, patience, and luck. Yes, Go Chasing Waterfalls. 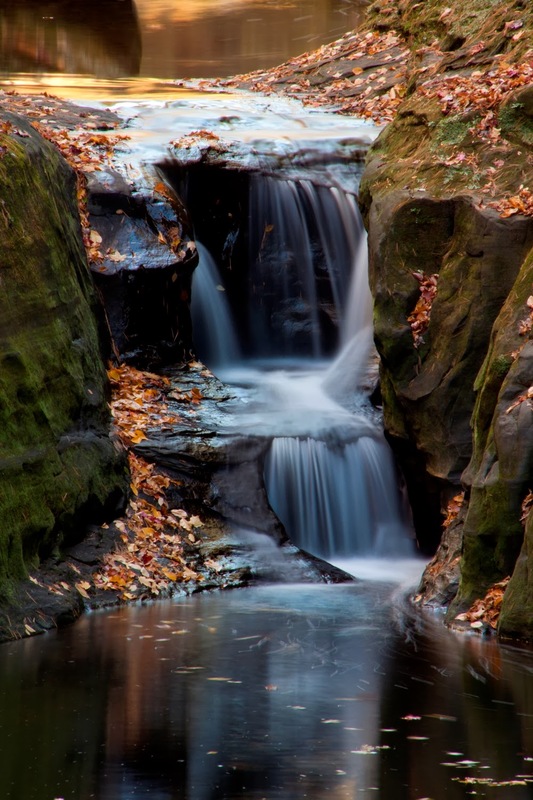 Tips, tricks, and all the advice you need to shoot successful waterfall photographs. Boost Your Photography: set a goal or challenge. Setting a personal photography goal is a great way to push yourself in your photography. This post lays out a variety of ideas for goals and challenges. 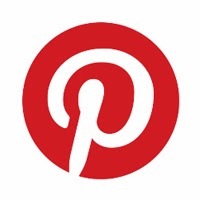 Or, join the Boost Your Photography 52 Weeks Challenge and Google+ group and receive feedback on a weekly photograph. Or, better yet, receive updates daily or weekly via email. Sign up below!